Home>Blog>FAQs Answered: Bachelor of Science (BSc) versus Bachelor of Engineering (BEng) degree? FAQs Answered: Bachelor of Science (BSc) versus Bachelor of Engineering (BEng) degree? Continuing to Part 3 of our FAQs series, we bring clarity to the common concepts and misconceptions held by students regarding degree choices. With so many types of academic degrees in universities nowadays, how different are these degrees and what should you take note of? Question #3: WHAT IS THE DIFFERENCE BETWEEN BACHELOR OF SCIENCE (BSc) AND BACHELOR OF ENGINEERING (BEng)? 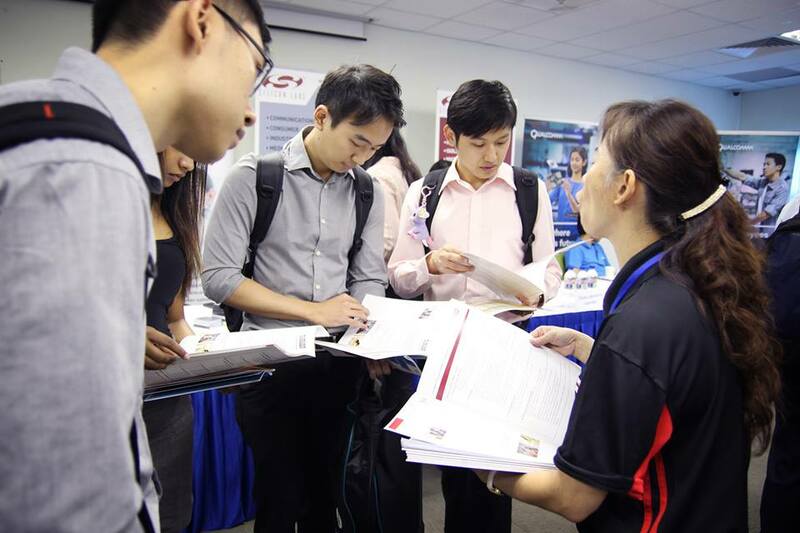 Generally, employers and academia staff have emphasized that there are no substantial differences between a BSc and a BEng. One reason for the dispute is due to the reason that in countries like Ireland and Canada, students can choose whether to undertake the same course under a BSc or BEng, with the choice of the BEng designed to work for students who come from countries where the major is seen to be an engineering discipline rather than a science one. The course is the same, only that you choose what is printed on your certificate. Examples of such universities offering the two types of degrees include The University of Edinburgh and Queen’s University Belfast. Another possible difference between the Bachelor of Science (BSc) and Bachelor of Engineering (BEng) is due to the viewpoint that Science is the more generic category of the two, with a BEng tailored to the engineering fields. However, it is important to note that Engineering can still fall under the broader category of Science, therefore certain universities offer Engineering as a BSc while others call it BEng. The truth of the matter is that, when one is comparing a BSc and a BEng in a similar field of study (eg. Chemical Engineering), it is more important for the applicant to read up on the university’s reputation, their academia and scope of study, graduates’ employability and the ability to gain accreditation for the degree itself, than focus on the title itself. 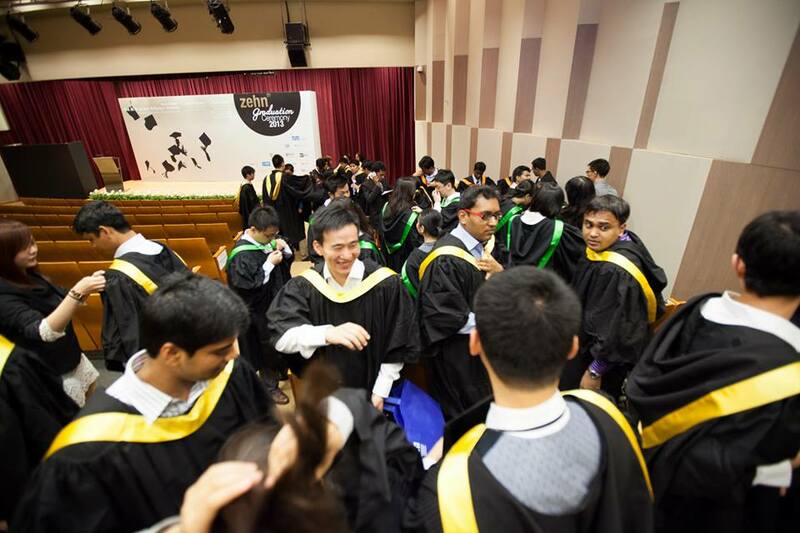 For example, the TUM Bachelor degrees (offered as BSc) offered at TUM Asia is eligible for membership with the Institute of Engineers Singapore (IES). It is also possible to apply for Professional Engineers Board Singapore (PEB) once the TUM BSc is further completed with a TUM Masters degree. This therefore proves that you will never be considered less qualified as an engineer if you have a Bachelor of Science degree. The converse is also true in this case. If a BEng lacks the fundamental modules an Engineer would require, then his degree title is irrelevant to the hiring companies since he may not be able to execute his work tasks. In terms of employability, companies have not been known to prefer one type of degree over the other. Rather, employers choose to focus on the components of the degree itself, such as modules undertaken and depth of study, and the credibility of the university itself. More often than not, employers glance over the type of degree you have, focusing on the type of experiences you have and the type of education you have received. Therefore, it is impossible to say if BSc is superior over the BEng or vice versa. When it boils down to choosing a degree and a subsequent career outlook, the content of study and quality of lecturers (who will impact you) will far supersede the title written on your resume. >> Looking for a Bachelor degree? Check out TUM (Technische Universitaet Muenchen), Germany’s #1 University!